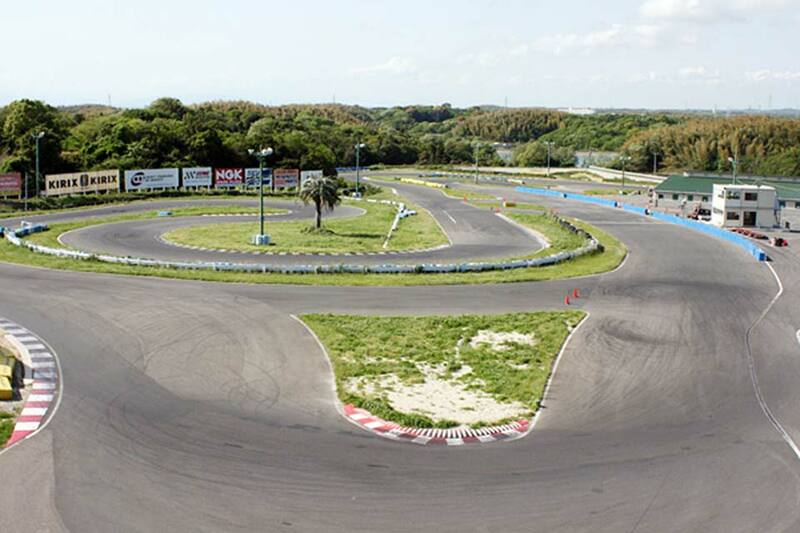 This is a race circuit located in the Chita Peninsula. There are various events held throughout the year such as endurance races! There are also rental carts, while visitors can ride their cars or bikes inside the circuit. 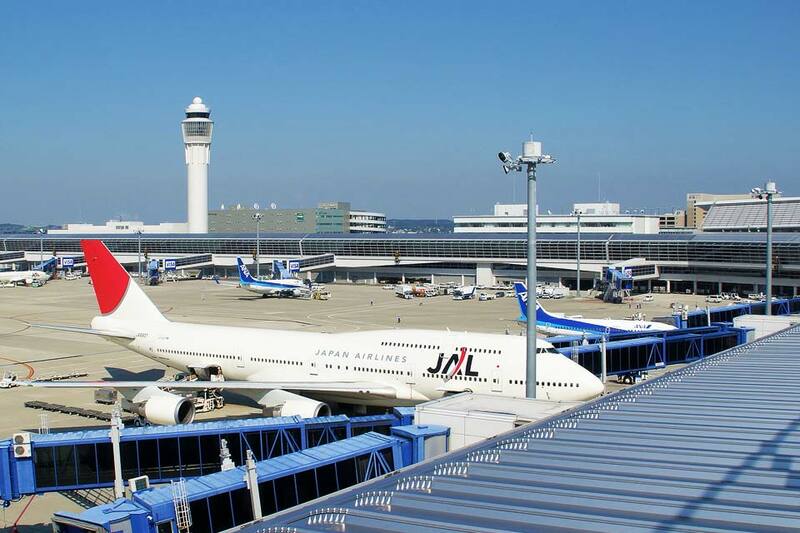 Chubu International Airport is the gateway to the skies of the Chubu region. Many people also visit for sightseeing as there are various facilities such as the sky deck, restaurants, and duty free shops. Various events are also held, and guests staying at AZINN HANDA can also park their cars at the hotel and use a direct shuttle bus to the airport. This is a memorial museum of the author of children’s stories, Nankichi Niimi, who was born in Handa City and wrote many classics such as the “Gongitsune”. The building is surrounded by green grass and has a streamlined roof. 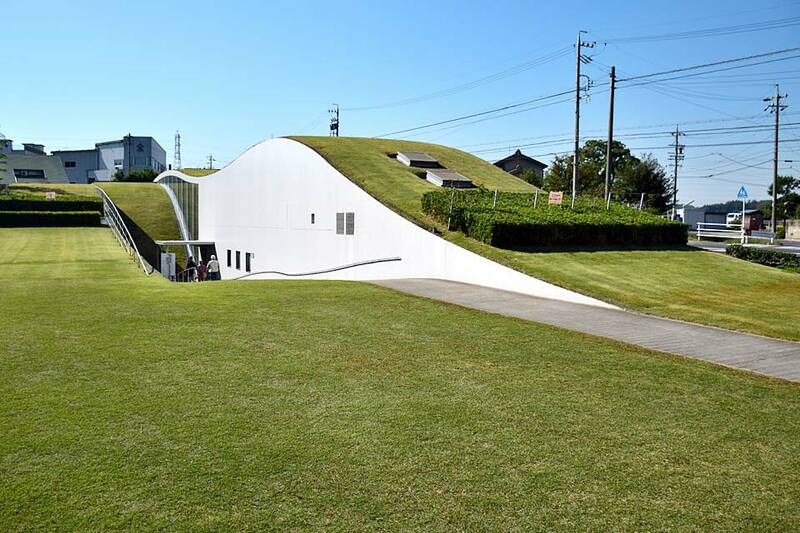 It is a uniquely designed, semi-underground type of building that gives a full introduction to the world of Nankichi Niimi. Many people apart from Nankichi fans also visit this facility. This is an aquarium where visitors can interact with animals, with also a toy theme park. 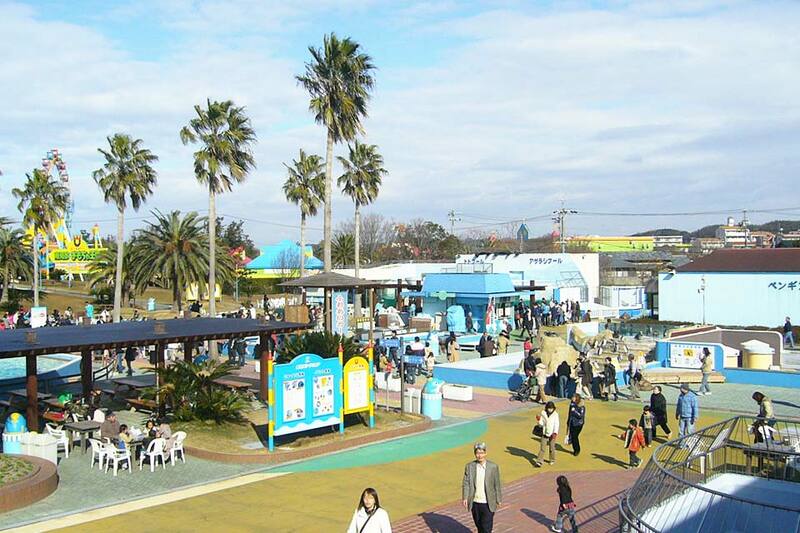 Visitors can touch and feed the animals for free at the aquarium, while the Toy Kingdom is the first of its kind in the Chubu region. An enjoyable place for children and adults. A museum where visitors can find discoveries through seeing, touching, feeling, learning, and creating. They can also learn about the wonders of earth clay through the shining earth clay workshop at the earth clay building. 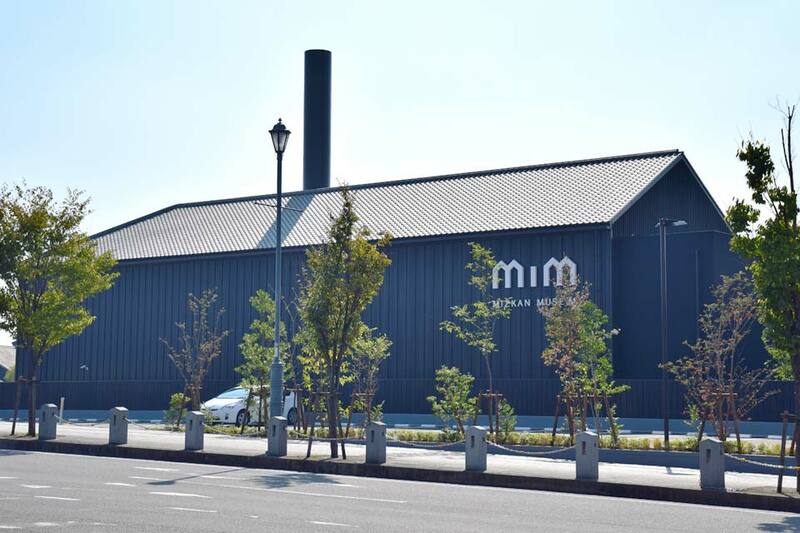 The MIM (Mizkan Museum) is an interactive museum where visitors can enjoy and learn through experiencing the culinary culture and vinegar making history of Mizkan. 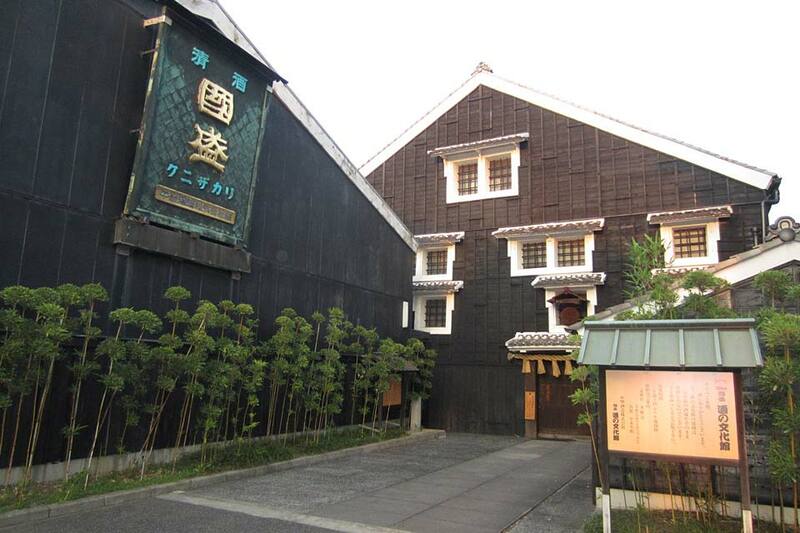 The Kunizakari Sake Museum was opened in 1985. Its purpose is to introduce the knowledge and belief of Japanese sake, while also passing down the valuable cultural heritages of skills and tools used by traditional sake brewers. 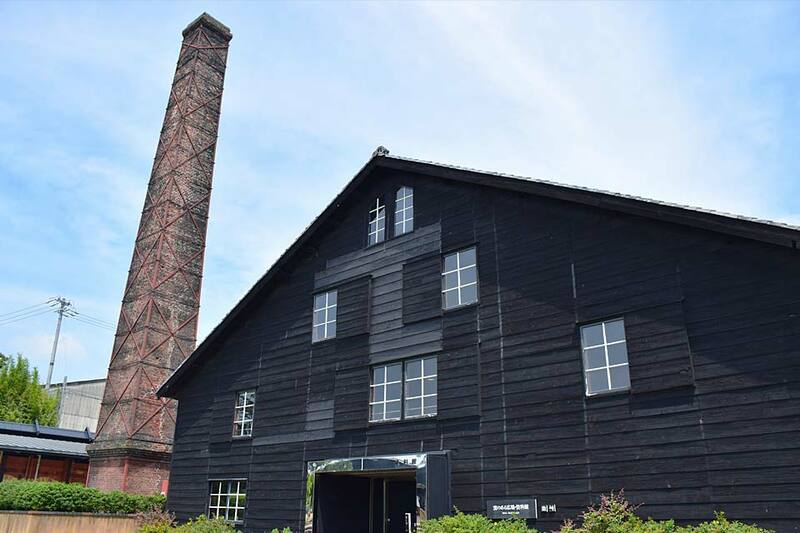 The preserved building is where sake was actually produced for 200 years until 1972, making it an historic building that teaches the sake history of the Tokai region.